Its less than 4 hours away from 2014 and this is our last blog entry for the year 2013. We could find no better way to end off this year than to highlight the achievement of one of the Champions of Caribbean Development and Local Content, Bevil Wooding. …Bevil Wooding is a pioneer in the development of training programs and educational resources for developing markets. His BrightPath Foundation provides training for young people in the design and development of mobile apps to help meet local community needs. 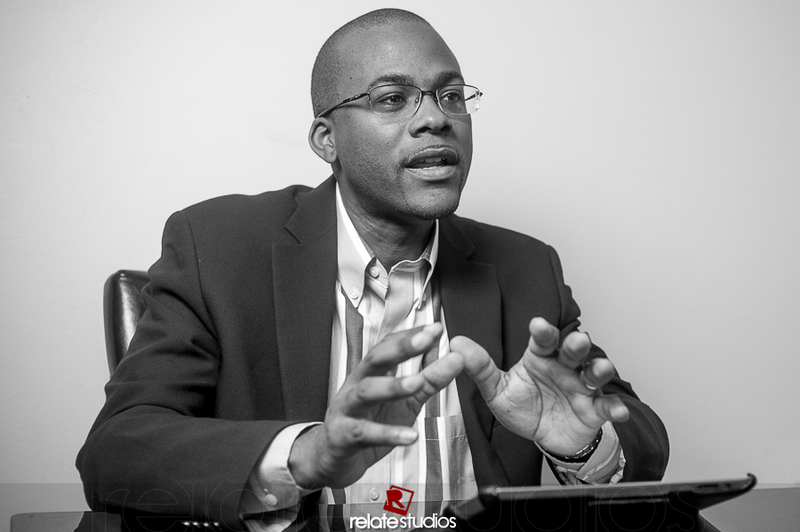 We as Relate Studios and founders of Elevate Caribbean are honoured to be associated with Bevil and his efforts in building the Caribbean Region. Congratulations Bevil.